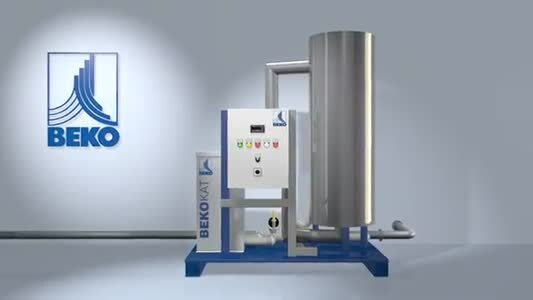 Now, BEKO TECHNOLOGIESoffers a complete program for all tasks related to theprocessing of compressed air. Expert advice and a qualified service are a trademark of the independent and family-owned company. Only a complete understanding of our business leads to success. 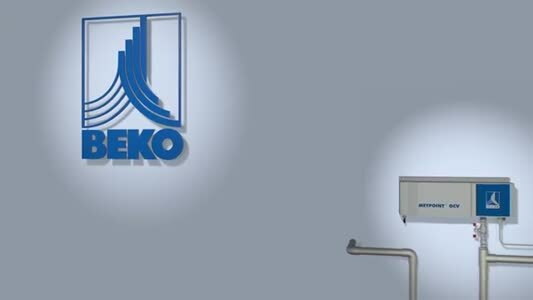 Therefore, BEKO TECHNOLOGIESalways focuses on the customer and on his unique demands. Our consultants and development engineers are trained in the latest developments in order to implement futureproof solutions for our clients. Operational reliability, energy conservation, environmental friendliness and a contribution to decent working conditions constitute important focal points of the corporate philosophy.